Mild yet spicy and highly aromatic for it's type. Flavour emphasized with milk. with milk. A superb afternoon tea. This tea looks very much like the more popular comparable Chinese teas, however the taste is far more spicy and soft. This tea may rather be compared to the Celyon Highland teas. 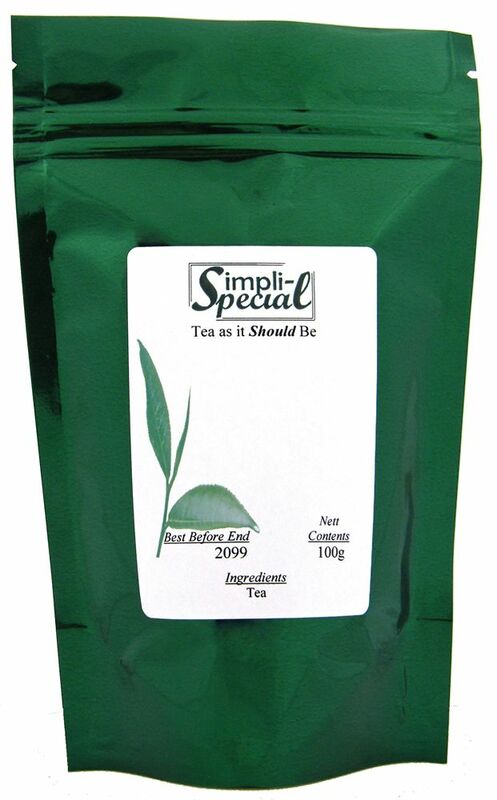 It is particularly interesting to tea drinkers who like a mild but fully arromatic tea. Orange Pekoe is a long wiry leaf, the meaning of the words are lost in the past but Orange refers to the Dutch "Oranje" which means Royal. Orange Pekoe uses the whole tender flesh of the leaves unlike plain Pekoe which makes a stronger cup due to being produced from more leaf ribs and less flesh. Vietnamese Orange Pekoe makes a superb afternoon but can be drunk at any time of the day.